The primary computing curriculum became statutory in September 2014 and across the country teachers and schools are having a meltdown. Here’s a new subject teachers have never been trained to teach and they have to teach children from the age of 5 how to ‘code’. Just hearing that word conjures images of terribly clever people pouring over reams and reams of seemingly undecipherable text at Bletchley Park saving us from Hitler. I’m in no way knocking the contribution our marvellous countrymen and women made to winning the Second World War and to computing history – in fact, I have written an entire unit of work on Cryptography for iCompute dedicated to them. They’re proper coders. I’m talking about primary level computing here and we don’t need to make it sound more complicated than it is. Saying that computing is only about code is like saying that science is all about experiments. It’s seems to have become all about code because that’s the bit schools and teachers are most scared of, but it’s not it. Computer programming is the practical aspect of the new curriculum. It helps children apply what they learn about computers and computer systems. 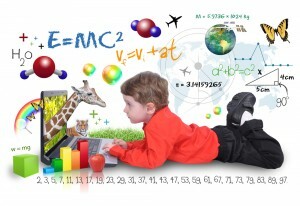 They develop computational thinking by creating their own algorithms and programs – not all of which have to be developed on computers. It’s great fun and it’s easy. I’m sick of seeing primary teachers quaking with fear, brows furrowed, over the wording of the new curriculum; worried that they’ll need their pupils to show them how to do everything. So, here’s my guide to the language in the curriculum for the computationally clueless that will, hopefully, help them teach it to primary pupils. That’s it. Those are the words/phrases teachers are telling me are the most confusing. Hope it’s cracked the code. It’s no Enigma. It’s child’s play! 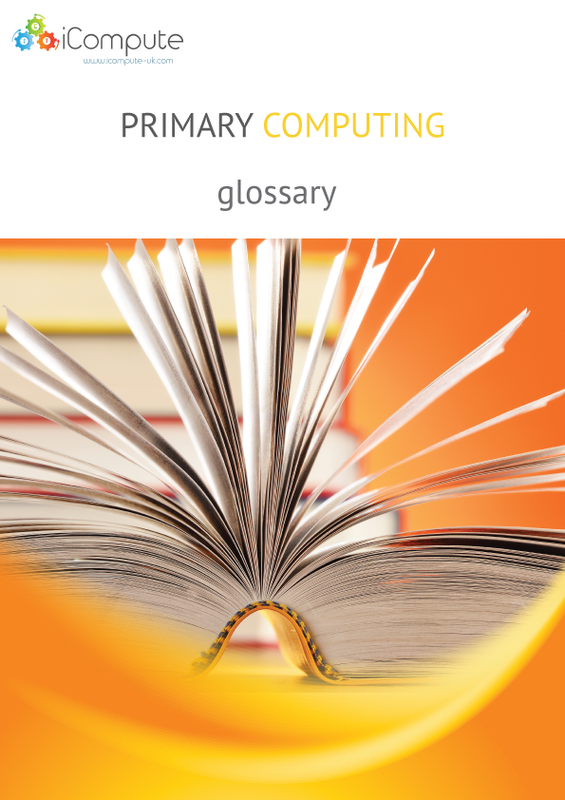 Tagged code, coding, computer programming, computing scheme of work, glossary, Guide to computing terms, Liane O'Kane, Primary Computing Curriculum, primary computing curriculum guide, primary master teacher, technical terms, Whole scheme of work.